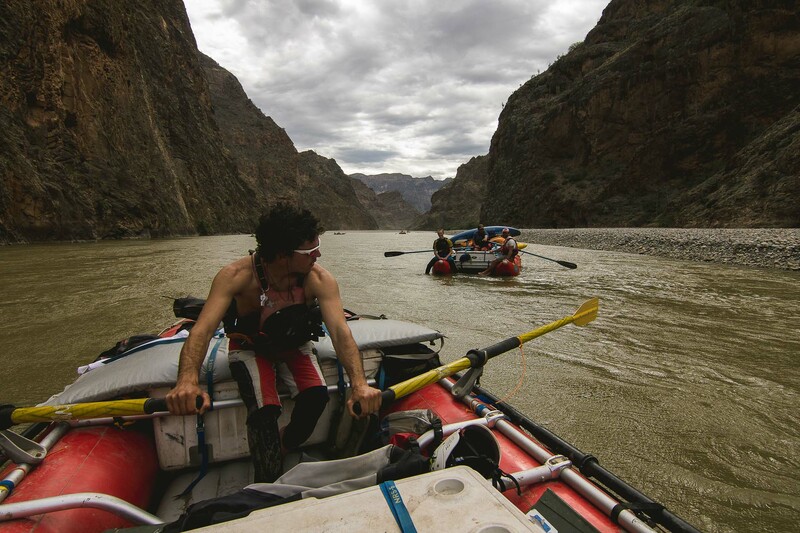 To deliver these journeys we have developed partnerships with the best Peruvian and International River Guides. This allows us to expertly cover logistics, source the best equipment and provide you with a high quality, personalised tour down the Marañón River. After covering running costs, a large portion of our profits are used to support the work of Marañón Waterkeeper, river conservation projects and sustainable development in local communities. Marañón Waterkeeper is part of the global Waterkeeper Alliance; the Waterkeeper projects facilitate grass roots action on the ground, legal assistance for local communities and enforce environmental laws to protect the river. We encourage every participant on our trips to become a steward of the river; whether hosting a presentation about the Marañón in their local community or completing fundraising for river protection initiatives. Community support is what these initiatives are built on. Please email us to find out how you can do more to protect the river! Luigi is a skilled Peruvian River Guide and host. Luigi first saw the Marañón as part of the Remando Juntos project to promote its conservation. Whilst regularly writing articles in Peruvian newspapers and magazines to highlight the need for protection on the Marañón, he identified the need for a high quality tourism operator on the river. After all, the best way to get people to care is to show them what is there. He co-founded Marañón Experience and it is currently operating under his family owned tourism company, Viveaventura. Benjamin is a professional River Guide and Environmental Engineer from Australia. After hearing the plight of the Marañón paddled this river for himself and became focussed on protection of the source of the Amazon. He founded the Remando Juntos project and Marañón Waterkeeper to aid its conservation. He believes that people will protect what they love, and to love something first you need to know it, and the best way for people to know the Marañón is to visit it for themselves, or see photos or videos. 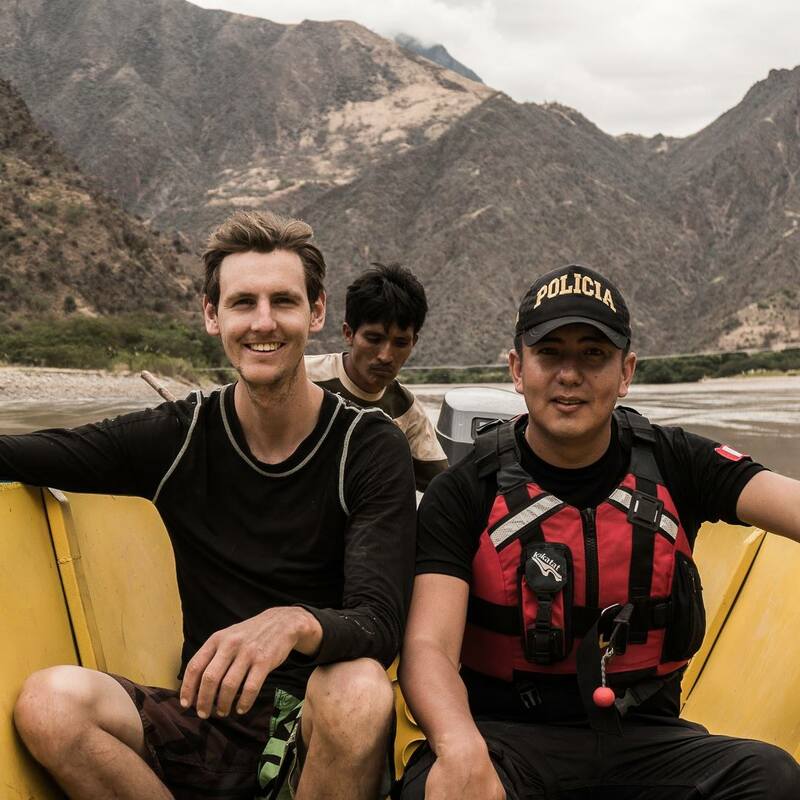 Ben and Luigi co-founded Marañón Experience after identifying the need to a high quality, customer focused, sustainable tourism operator on the Marañón; an d believe that better access to the river will facilitate its protection from mega dam projects. Enquire for more info, let us help you create the perfect Marañón Experience! Upcoming Departures, Last minute deals and News. Marañón Experience © 2018 Vive Aventura S.A.C. Peru.